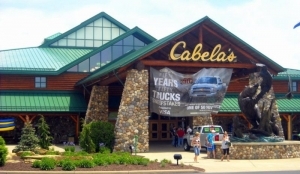 Shopping in West Virginia is as much a pastime as it is anywhere else in the world, though most shops and stores in rural areas are designed to meet the needs of local consumers as well as sportsmen visiting the region’s fields and streams. Outfitters stores and specialty shops filled with West Virginia antiques and collectibles are particularly worth noting. Staying attuned to the numbers of shopping venues in West Virginia is a complex task. If you know of a shop that’s not listed in our categories, please let us know or let the shop owner know of our guide to West Virginia.